Philippe is a member of Stanton Chase’s Consumer Products & Services, Industrial, Life Sciences and Healthcare Practice Groups and is also the Global Sector Leader Luxury Products & Services. 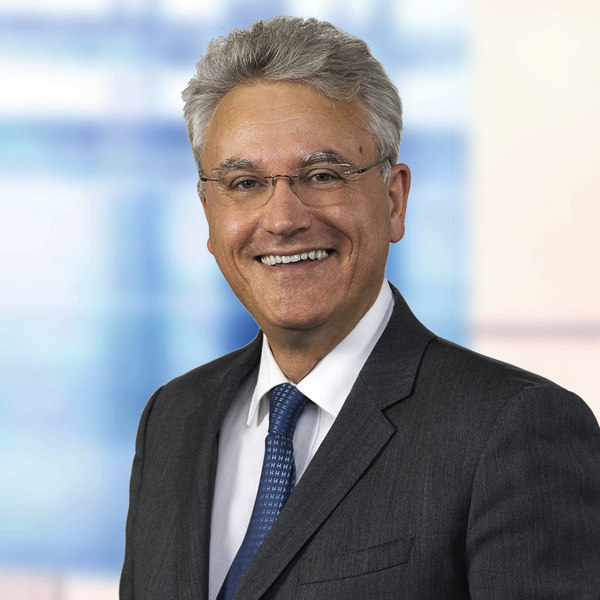 Philippe is also a member of the CFO and Private Equity Practice Groups. Thanks to his advisory expertise (talent management, executive assessment and coaching, leadership development and change management) and his search expertise, he specializes in working with individuals, teams and organisations for executive positions. Prior to Stanton Chase, Philippe worked 14 years in an International Executive search company as Executive Business Consultant. He was in charge of managing the Life Science Practice worldwide. He negotiated and managed several global agreements with international companies. Prior to this experience, he served as CFO and General Manager for 3 subsidiaries of the seed Group Limagrain in different contexts of restructurings, business development (B to C and B to B) and business turnarounds. Philippe earned a Master in Business Administration from the Lyon Business School (EM Lyon). An MBTI certified practitioner, he is also a qualified user of assessment and personal development tools. He speaks French and English and works out of our Paris & Lyon Offices.